The biggest event on the canine calendar, Melbourne Dog Lover Show 2017 is back with hundreds of lovable pooches and fur kids attending the show. 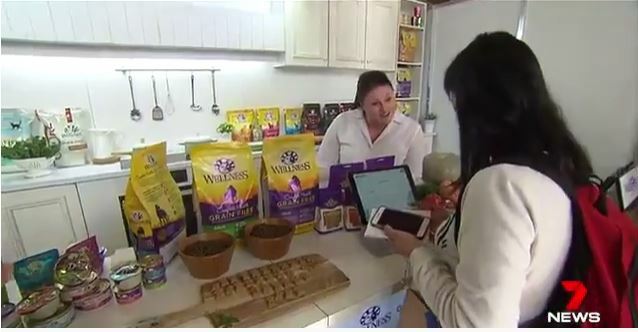 Wellness had great fun interacting with pets & pet parents, sharing what our brand is all about. Fresh Meat and Fresh Fruits only!